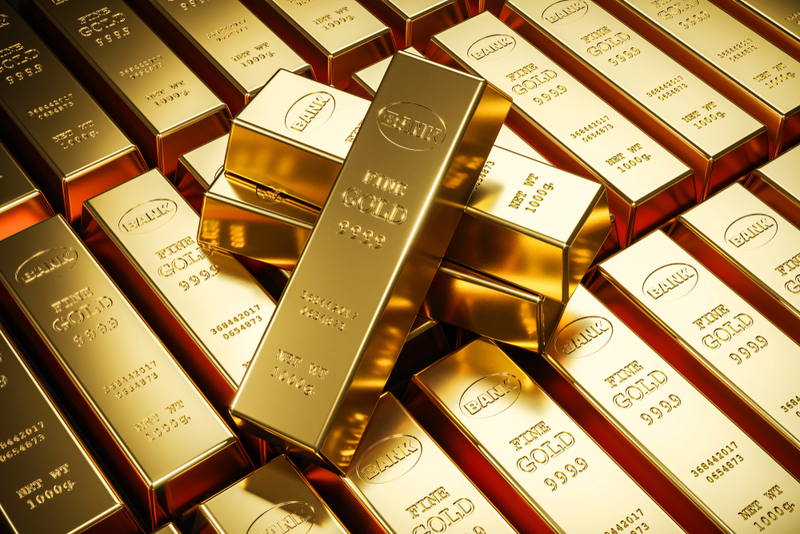 Santa Rosa Pawn | The Friendly Pawn Shop! 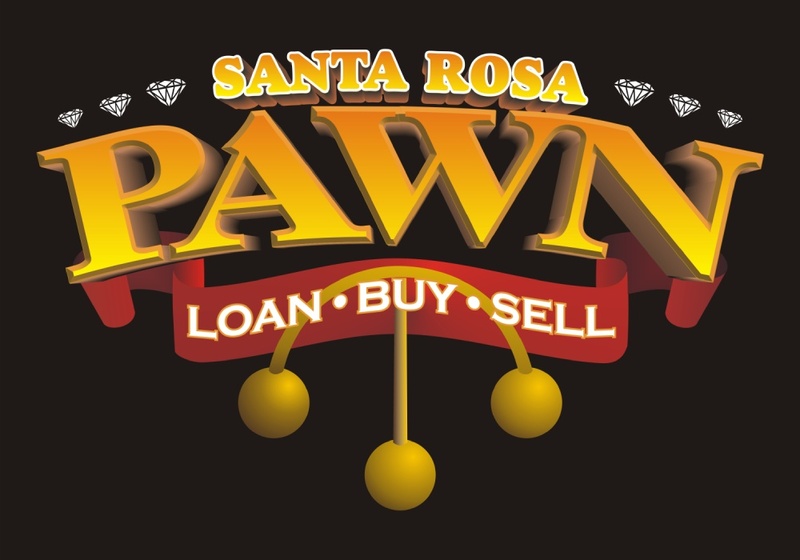 WELCOME TO SANTA ROSA PAWN. WE LOOK FORWARD TO WELCOMING YOU AND HELPING YOU ACHIEVE YOUR NEEDS. 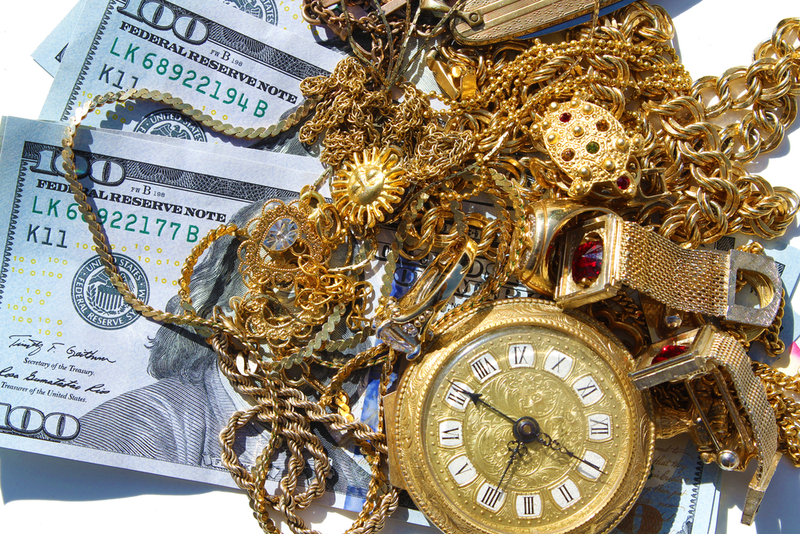 The Best Prices in Sonoma County We Offer an Overflowing Portfolio of Merchandise for You..
We buy, sell and provide collateral loans for a wide variety of items, including jewelry, watches, electronics, musical instruments, tools, and more. 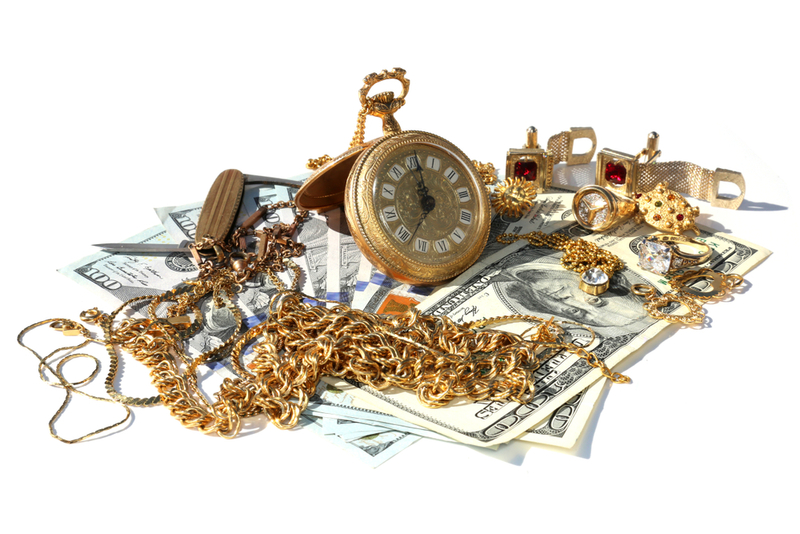 Whether you need to sell your items to make some quick cash or you’re in need of a temporary (pawn) loan to help you make it until your next payday, we are here to help. Credit Checks are never required, and we offer fair cash offers on-the-spot for your privacy and convenience. We PAY in CASH not by Check!! 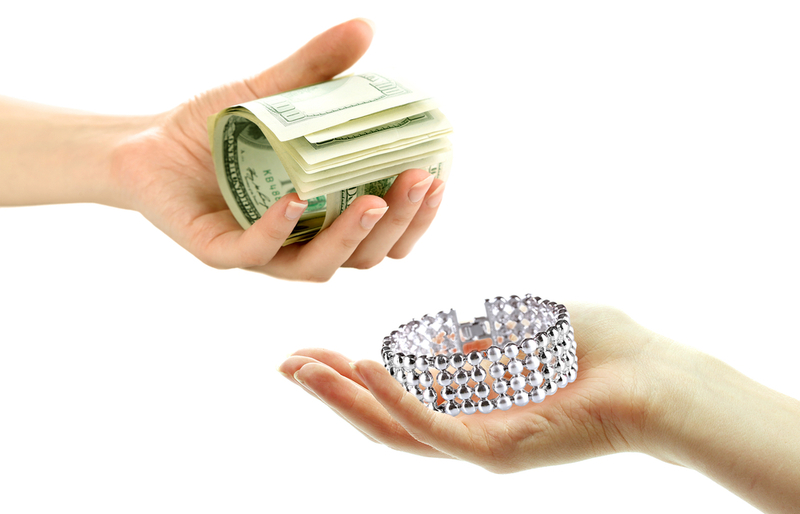 If you are looking for a high-quality, used jewelry at a fair price you may want to consider visiting us. 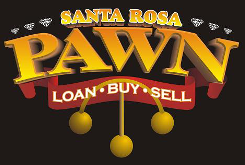 Santa Rosa Pawn also offers a 90 day interest free Layaway Plan. Call us today at 707-872-PAWN (7296) or stop by 1831 Guerneville Rd. Santa Rosa, Ca to see everything we have to offer. Our inventory changes daily. Follow the links below to view some of our current inventory.